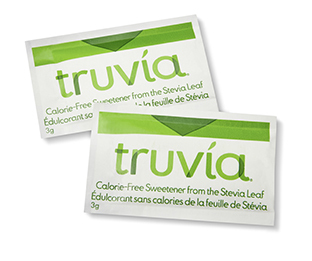 Fill out the form and answer some questions to receive 2 free sample sachets of Truvía Calorie-Free Sweetener. Each sachet contains 3 g of Truvia Calorie-Free Sweetener. Limit of 1 request per household. Allow 4-8 weeks for delivery. Buy 4 Casbah or Spectrum Products and get a Free T-Fal Pot! Buy 5 Uncle Ben’s Products and get a FREE Wok!